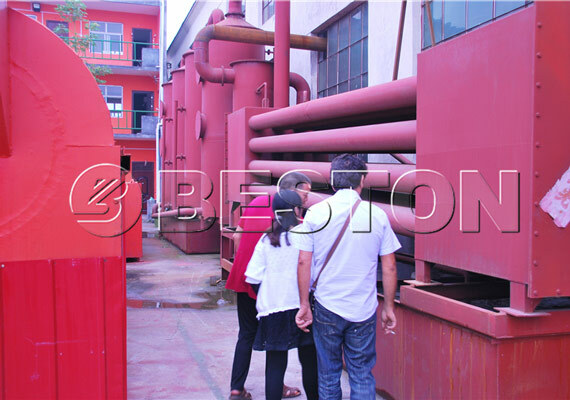 on 27th, September, 2016, Tunisia client came to visit carbonization equipment in our factory. 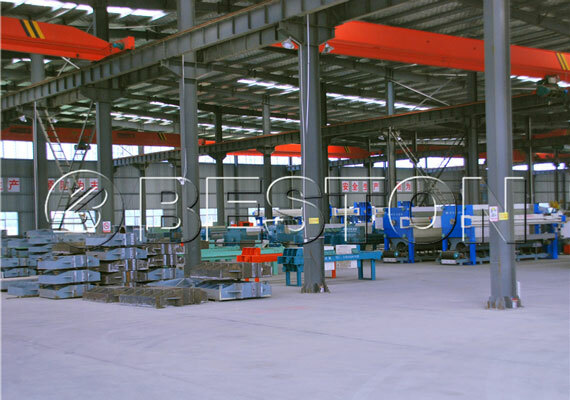 Bella, the sales staff, took him to watch the whole working process of the equipment, and detailedly introduced some advantages of this equipment to him. After understanding the quality of our products and services, the Tunisia client decided to cooperate with us!